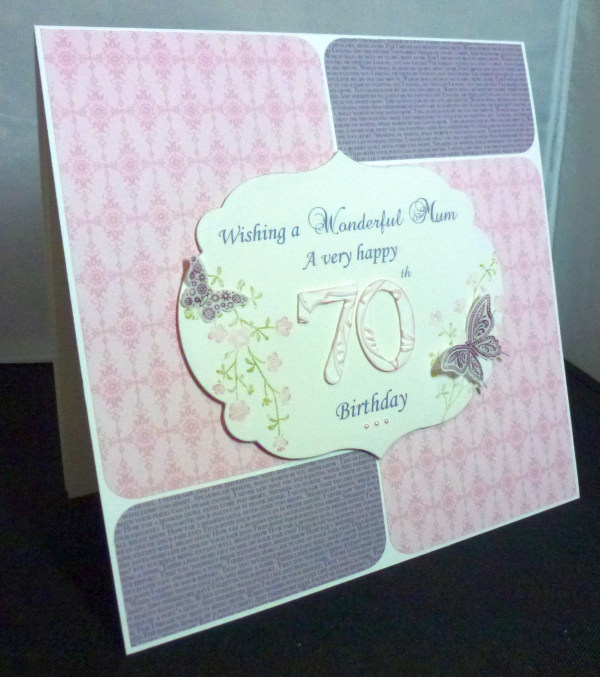 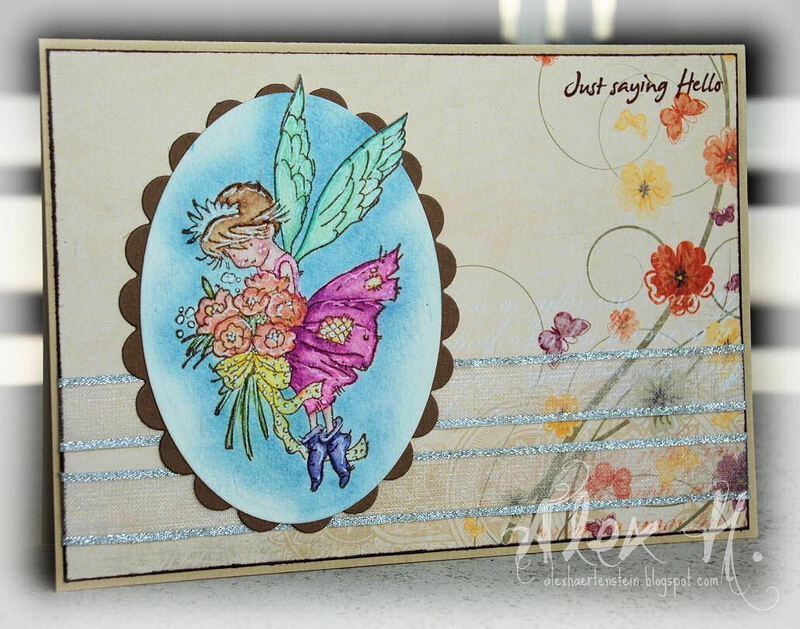 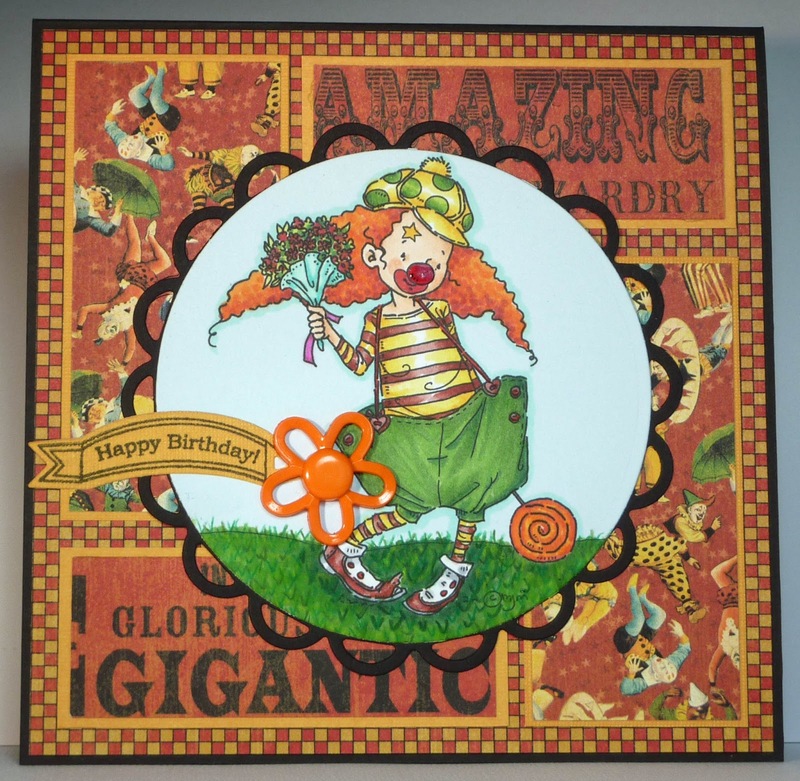 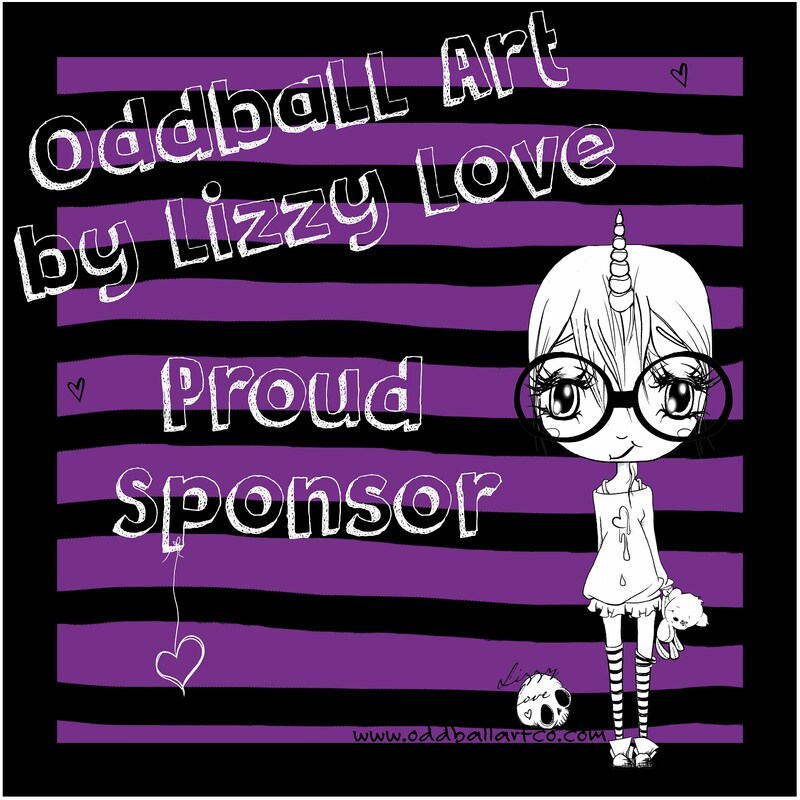 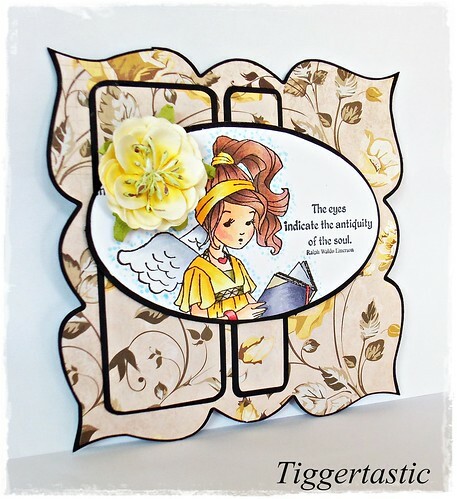 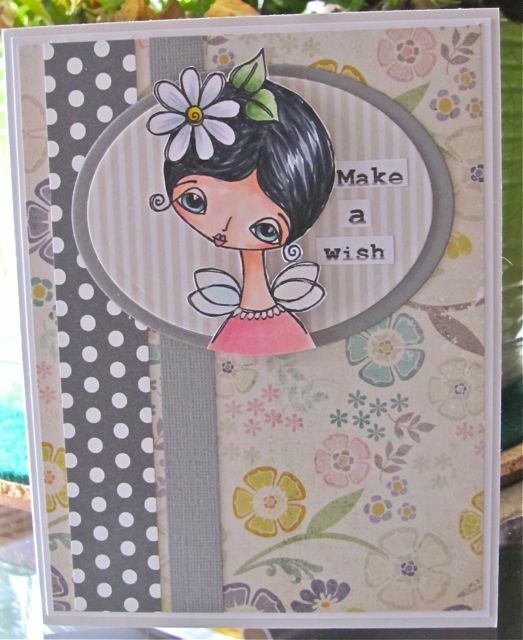 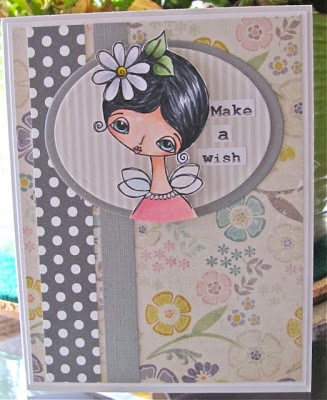 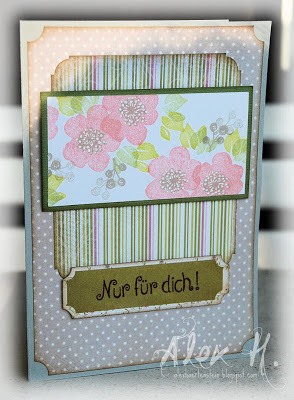 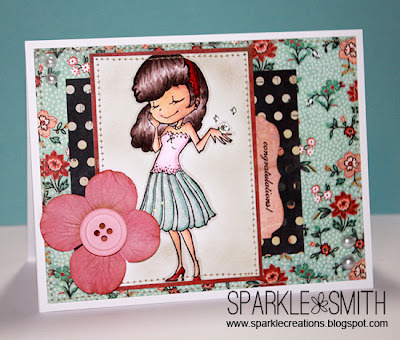 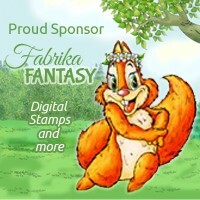 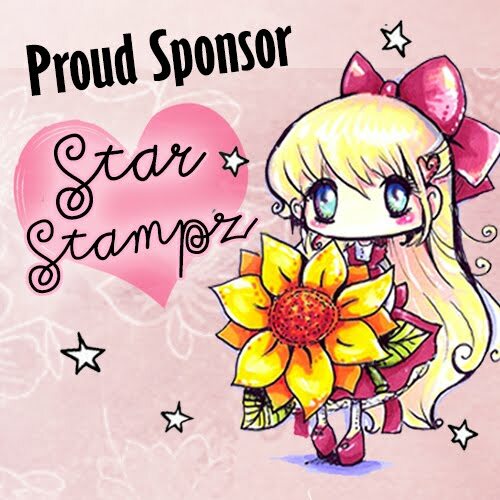 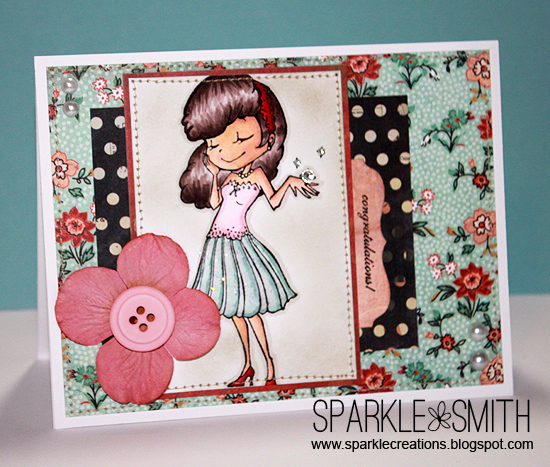 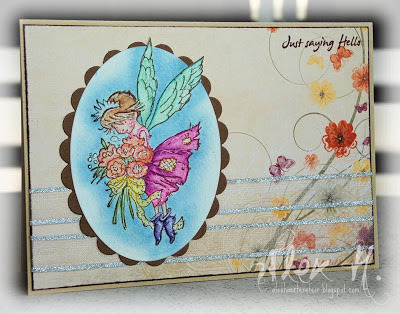 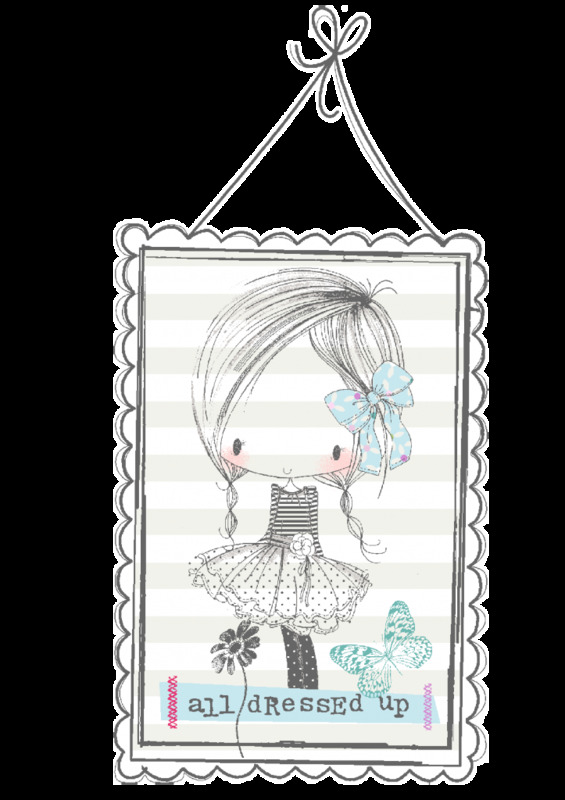 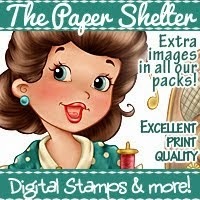 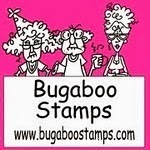 Week #269 with Stamp Fairy. 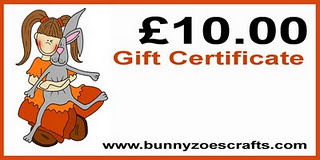 Week #268 with Bunny Zoe Crafts. 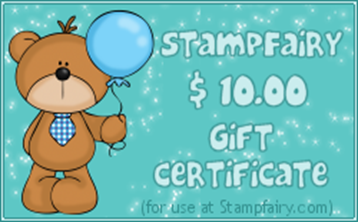 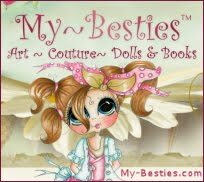 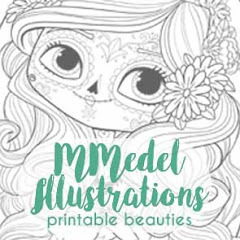 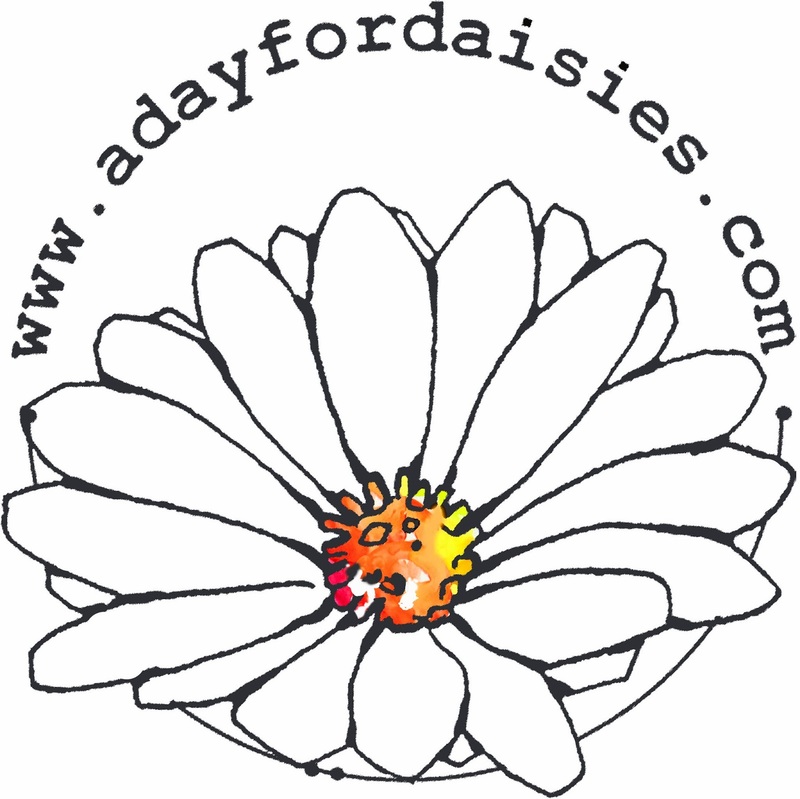 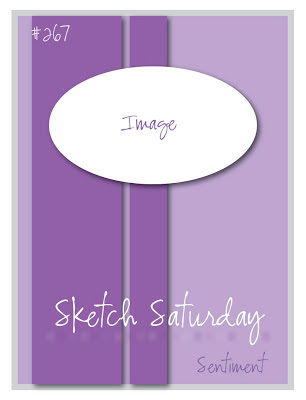 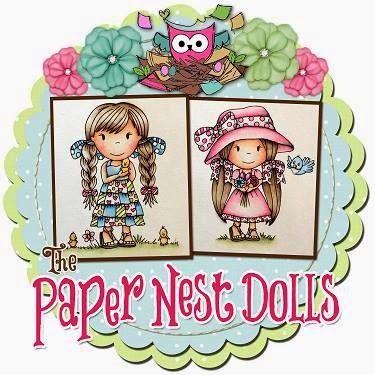 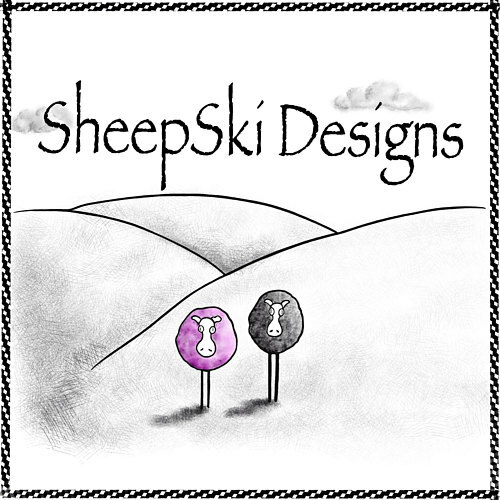 Please leave a comment below and email Susie at susielittle@ymail.com for details of how to claim your prize from Sassy Cheryl's Stamps and Grab you winner's badge from the sidebar! 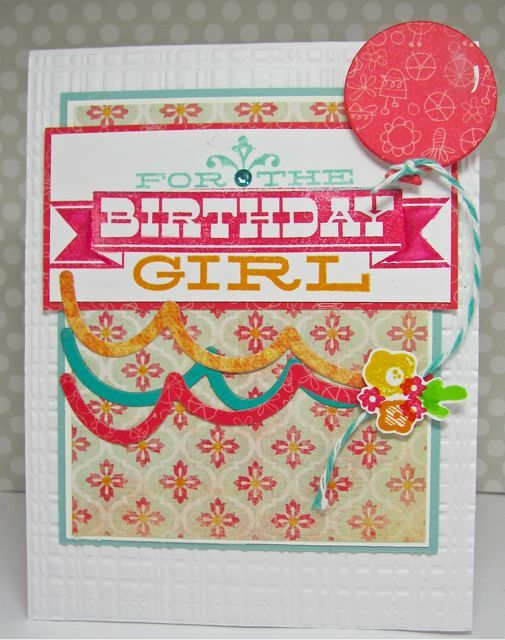 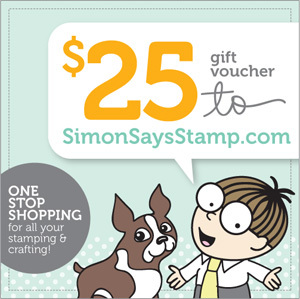 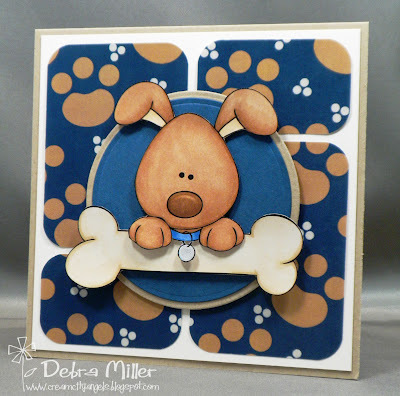 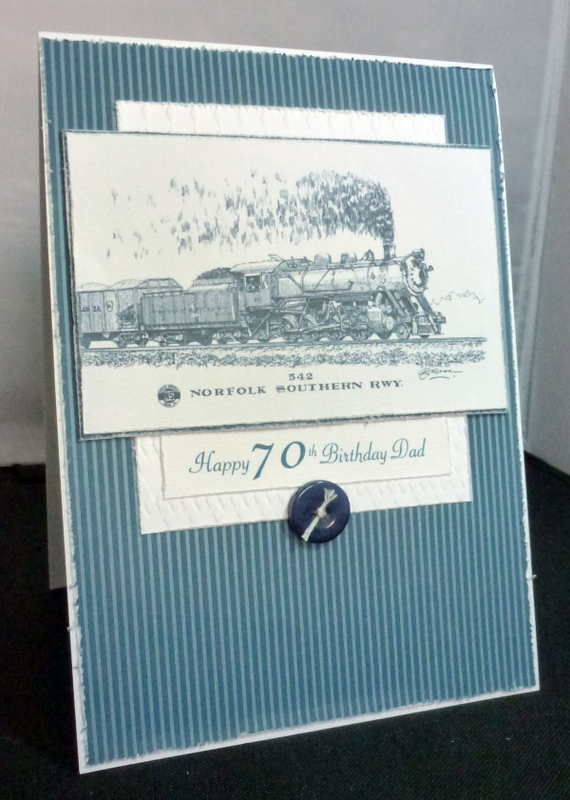 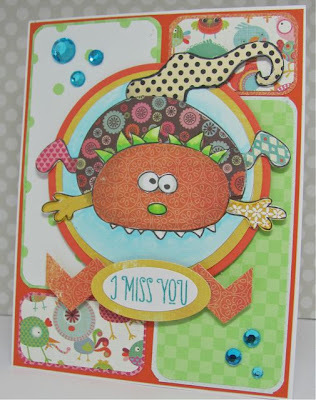 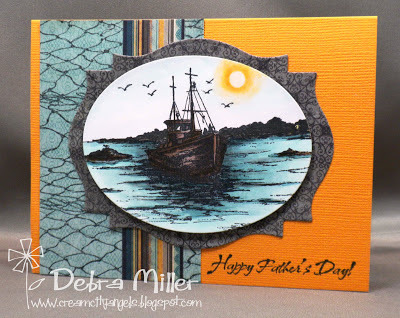 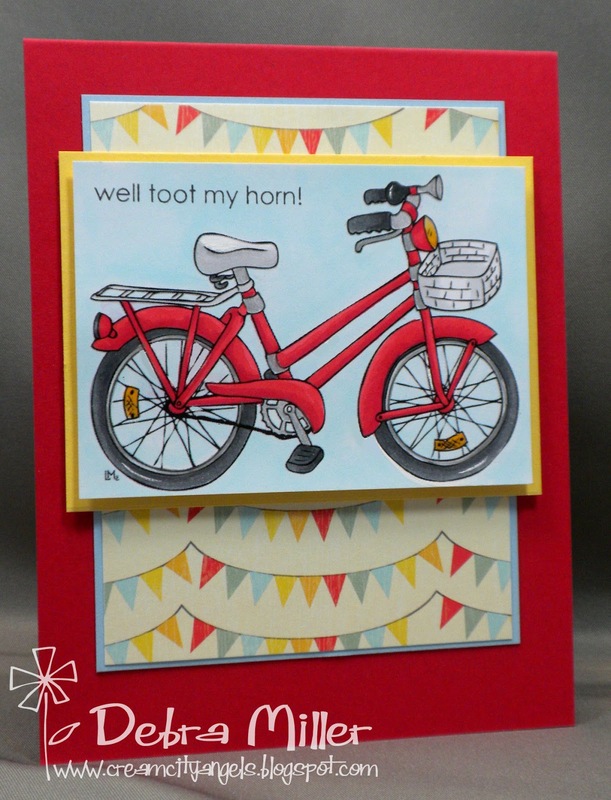 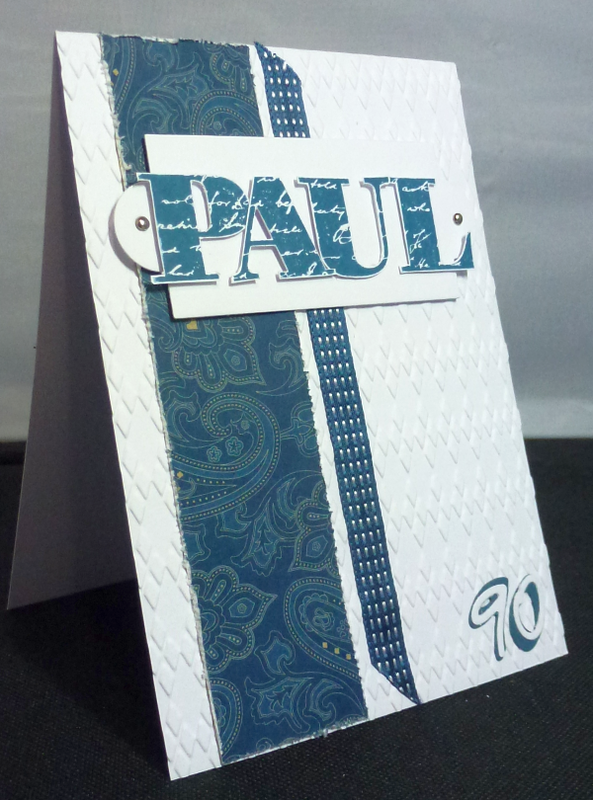 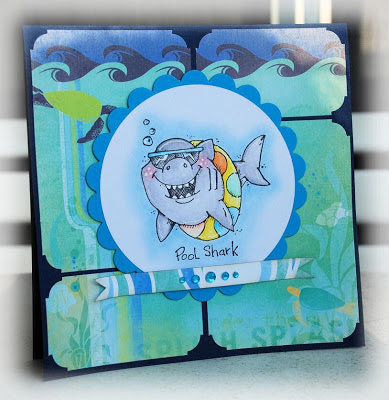 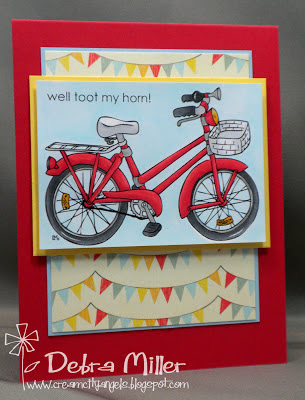 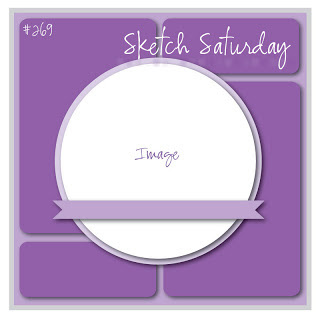 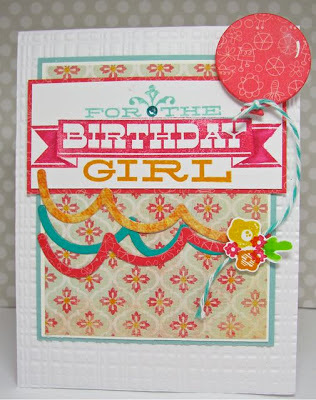 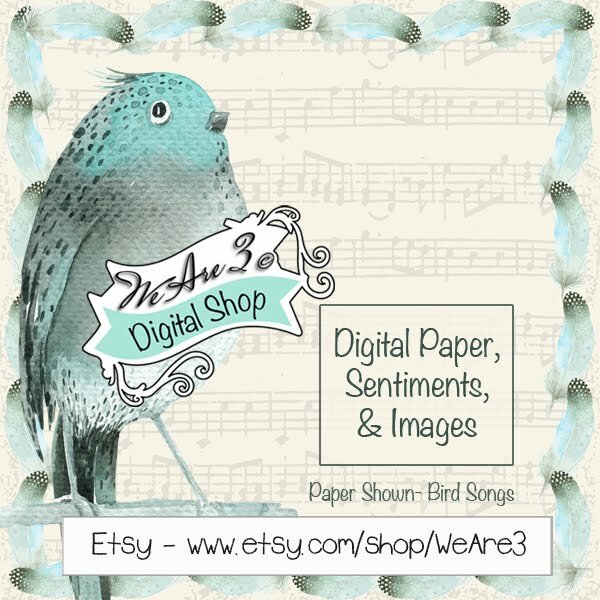 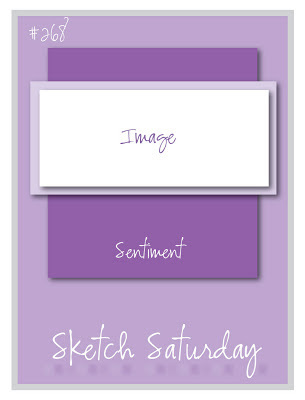 Week #267 with Simon Says Stamp!